I am not sure whether to blame it on the seemingly never ending winter, pregnancy or both, but my skin has been a whole new level of dry for the past few months! My face especially, I feel like I need to exfoliate daily to combat the dryness. 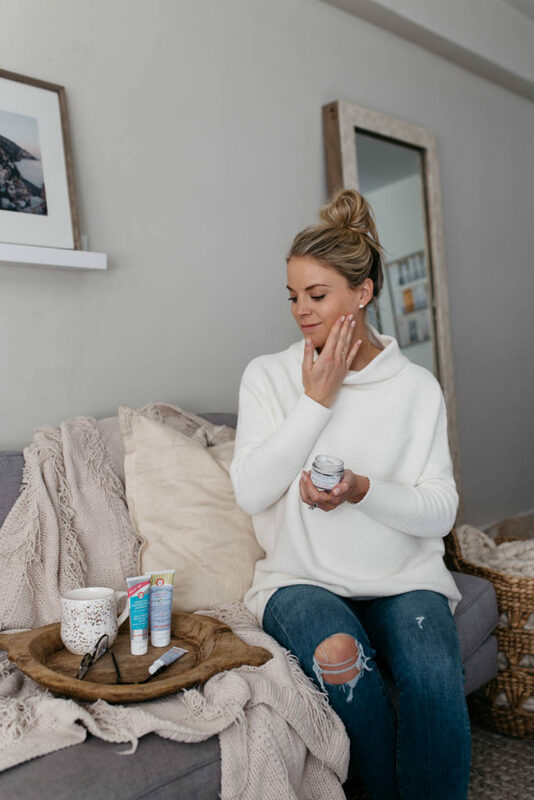 When I heard that one of my favorite clean, skincare/beauty brands came out with a new product (Ultra Repair BarriAIR Cream) that could help, I had to jump on board and give it a try! 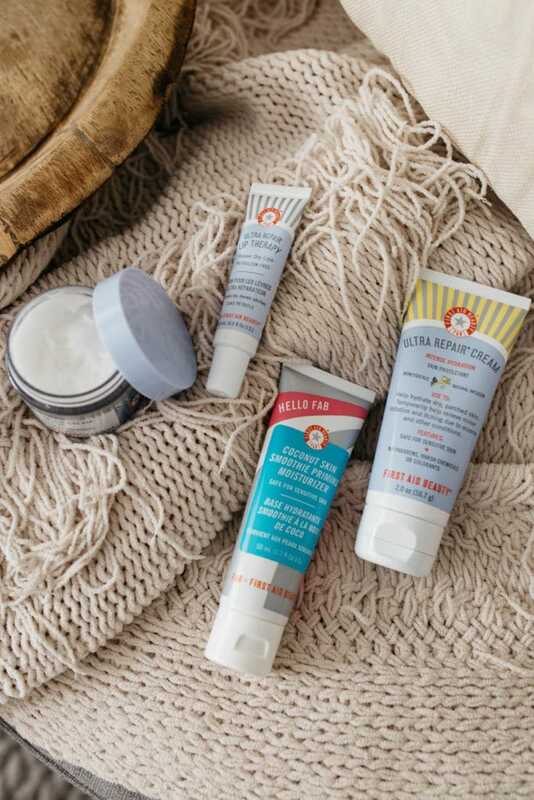 I originally was introduced to First Aid Beauty a few years ago and instantly fell in love with these three products: Ultra Repair Cream Intense Hydration, Ultra Repair Lip Therapy (I keep one in my bag and one in my nightstand), and Coconut Skin Smoothie Priming Moisturizer (it is A-MAZING)! 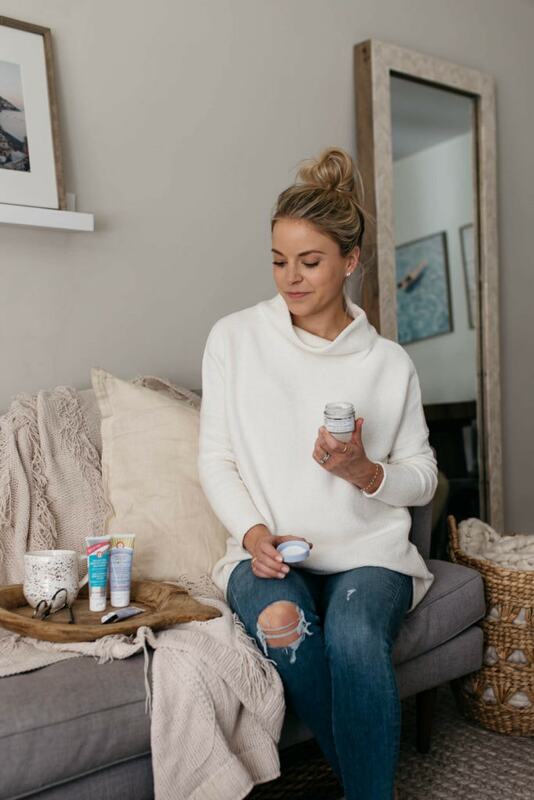 Since I have seen such great success with these products, I was excited to try out their new BarriAIR Cream and let me tell you, it is just as great! 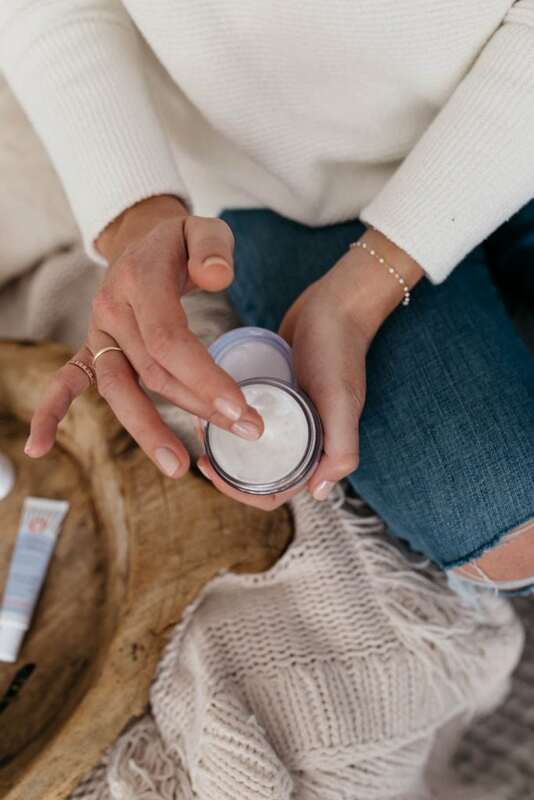 It is a light-as-air facial moisturizer that helps strengthen the skin barrier, making sure all the good things stay in, like hydration and lipids, and all the bad things stay out, such as pollution, irritants, allergens and bacteria. 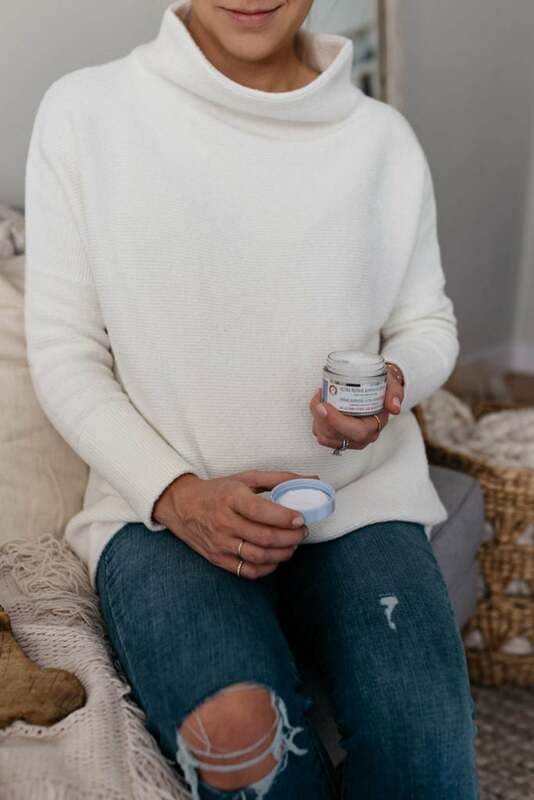 I quickly realized that a little goes a long way and you only need about a chickpea size drop to cover your face and neck. You want to use on top of clean skin (AM, PM or both), or if you apply a serum do that first and then this cream over top. I also discovered that if my makeup starts to look a little flakey as the day progresses and my skin needs a moisture boost, a tiny dab of BarriAIR Cream on top of my skin works wonders. 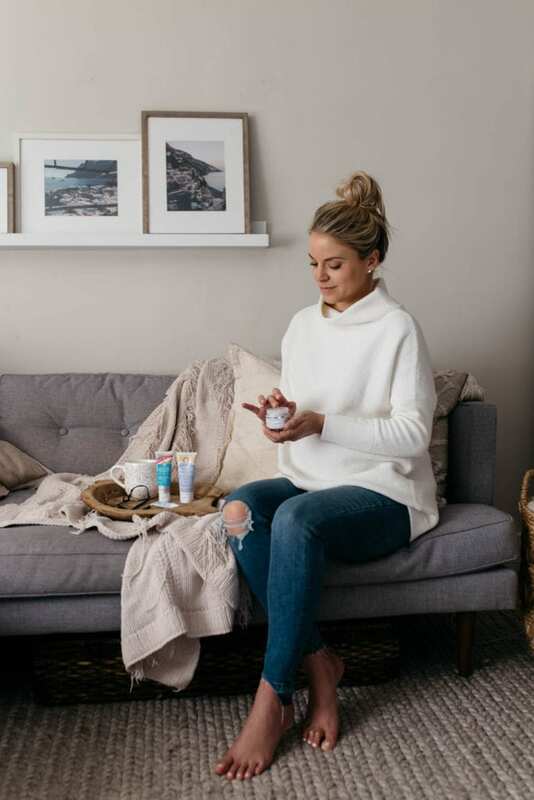 While Matt and I don’t have any travel plans booked yet, we do have our wheels spinning of our first trip with the baby and I love that this BarriAIR Cream is the perfect size for travel (can be carried on a flight, or just for easy packing if headed somewhere by land). 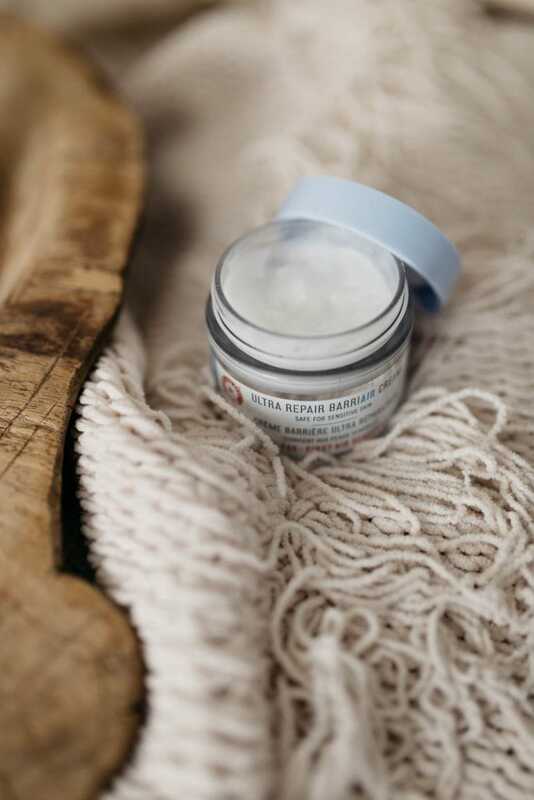 So many of First Aid Beauty’s products are great for just that! If you guys have any specific questions that I might have missed, happy to answer them in the comments below! 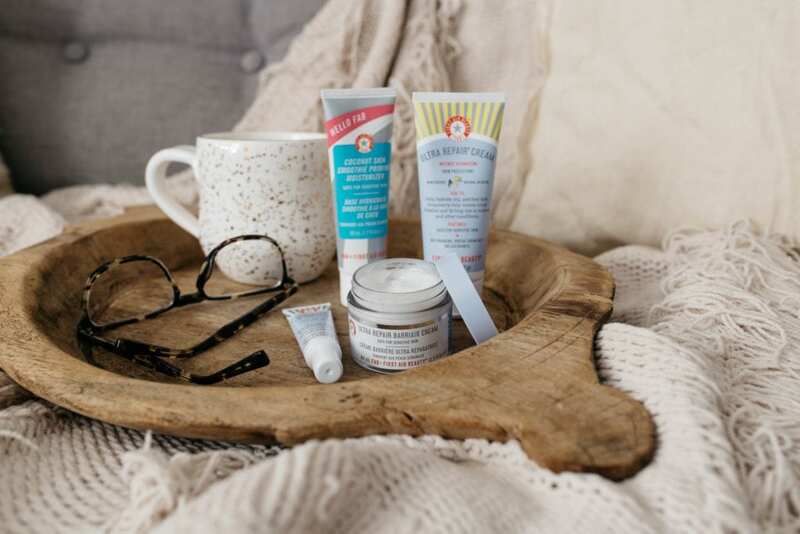 A big thanks to First Aid Beauty for partnering on this post!